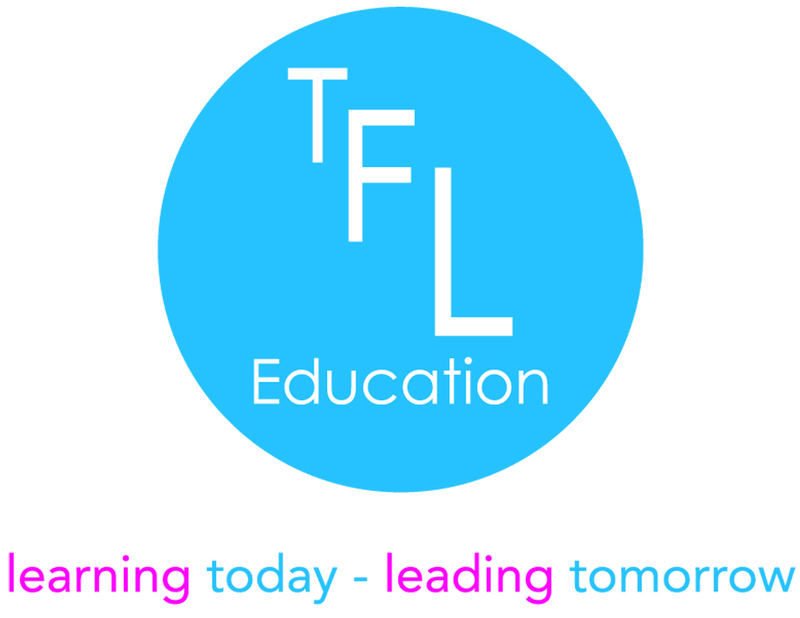 Secondary School Workshops | TFL Education We provide Character and Leadership educational courses for primary schools and secondary schools. This full-day workshop provides secondary school pupils with the opportunity to explore the character qualities and leadership skills of great leaders. We want secondary school pupils to ‘dream big’ and the aim of the workshop is to provide the rationale, language and tools to raise aspirations, promote achievement and increase their happiness. The workshop has been designed to provide an active learning day packed with activities, role play, group work, discussion and laughter. Transitional workshops for Year 9 pupils. Motivational workshops for KS4 pupils. Development days for Student Leadership Teams. Multi Academy Trust pupil collaboration days. An integral component of summer schools. That leadership skills and behaviour can be learned. The benefits of teamwork and how to build effective teams. The importance of listening as a key communication skill. The power of the spoken word and the skills of an effective speaker. The benefits of travelling the ‘extra mile’. Pupils will explore the concept of leadership. Pupils will look at prominent leaders and their pathways to leadership. Pupils will hear about our belief that it is possible to learn how to lead. Pupils will identify and discuss the personal motives behind leadership ambition. Pupils will uncover the core driver of good leaders. Pupils will assess the importance of independent thinking. Pupils will recognise the benefits of teamwork. Pupils will see how effective teams distribute leadership. Pupils will learn about six key motivators. Pupils will look at strategies leaders use to motivate others. Pupils will learn why tolerance is a virtue. Pupils will discover why good leaders are receptive to change. Pupils will assess the importance of listening to others. Pupils will learn some of the skills of an effective speaker. Pupils will start to recognise the power within them. Pupils will appreciate the benefits of striving for ‘212 degrees’. Pupils will understand the importance of NOW! 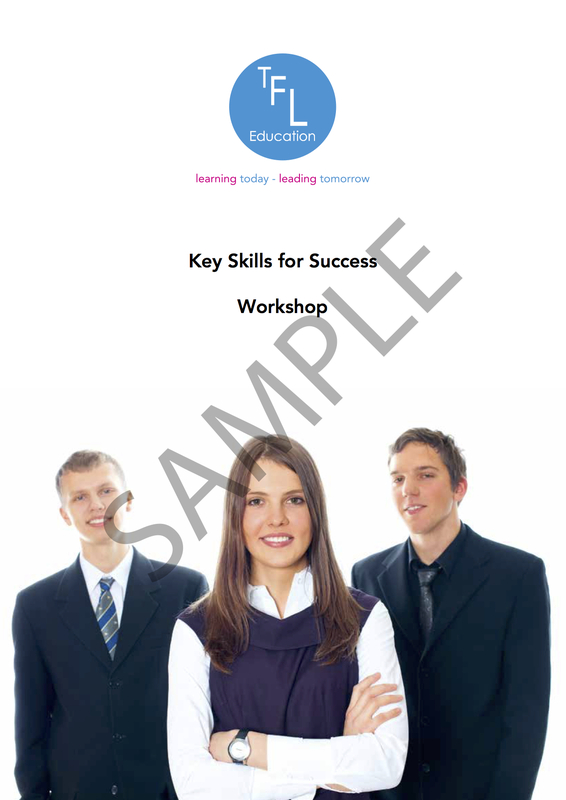 Pupils will review their current portfolio of leadership skills.